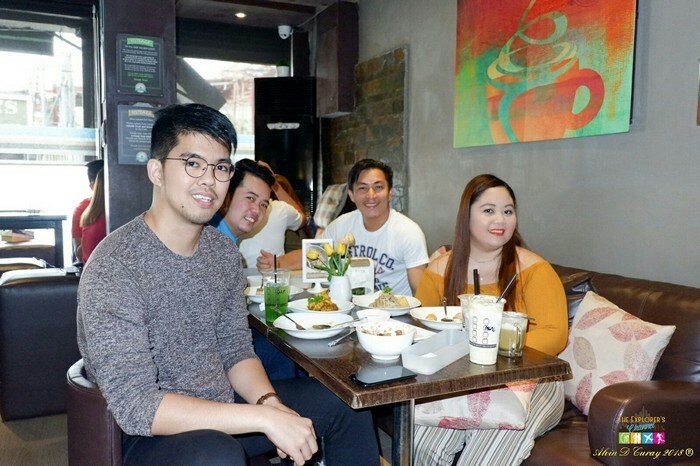 Ever had that feeling when after a long day, all you’ve ever wanted was to go to a place where you can relax, eat good food and share refreshing drinks with your friends? 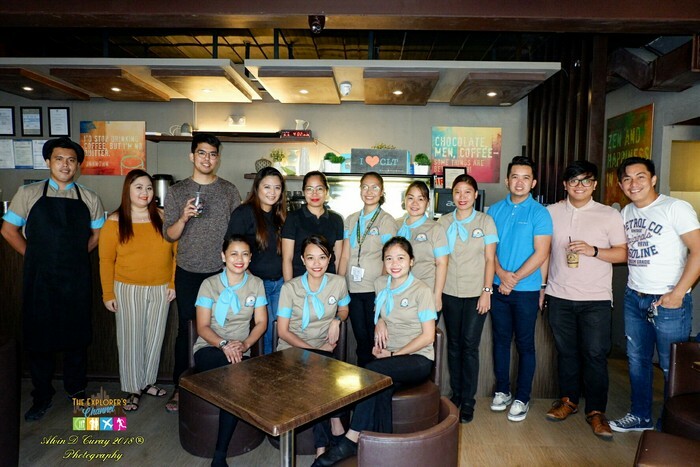 Caffe La Tea is a beautiful restaurant strategically located at Monte Carlo Building II, Hayes Street in Cagayan de Oro City which opened last February 2016. 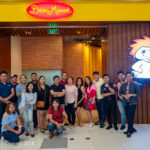 It is one of the brand’s 10 branches in the Philippines. 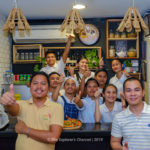 The best thing about this café and restaurant is that it promotes Filipino tradition in its food, homey vibe and customer service. 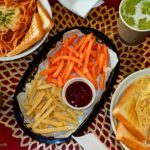 It originated in Cabanatuan City and Caffe La Tea specializes in coffee and tea mixes plus a wide array of Filipino fusion dishes. On our visit, we had the opportunity to have a chat with their Marketing Officer, Mr. Jerro Santos and these are what we discussed. 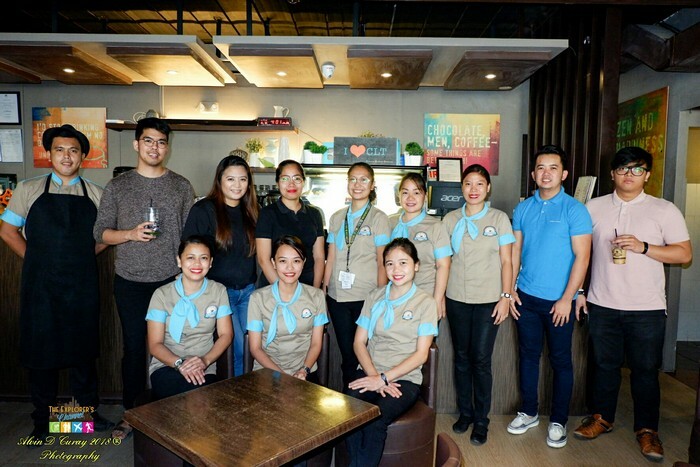 It’s called Caffe La Tea because the owners wanted a catchy name for their business and it’s also because they specialize in tea and coffee-based drinks. 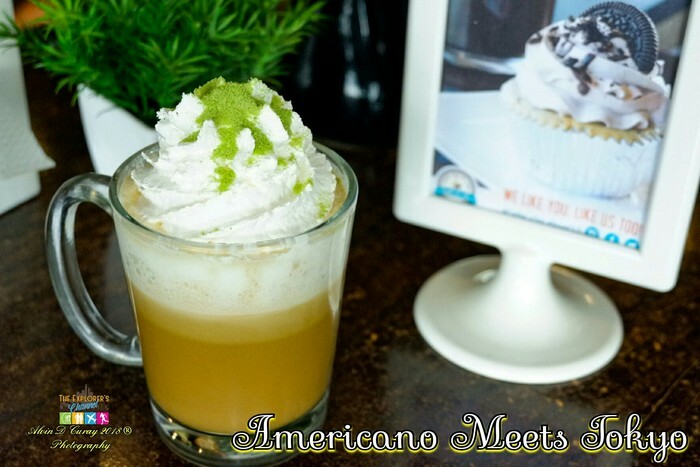 They even have a drink called “Americano Meets Tokyo” which is their featured product for February 2018 and is a combination of Coffee and Tea. 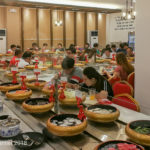 However, it’s also important to note that they don’t only serve drinks but delicious comfort food that always keeps customers coming back as well. Caffe La Tea is owned by four lady friends; Happy, Ciarra, Ermina and Ronna. This tight-knit group is not only foodies, they’re coffee and tea-lovers and love travelling to different places as well. Their travel adventures sparked the idea of putting up their own business. 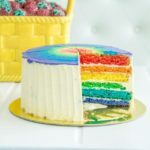 What they wanted was to put up something with a fresh concept and a product of their original ideas which would be a good place where friends can hang-out, drink coffee and enjoy delicious desserts. The business idea turned into reality last July 2012 in Mabini Street, Cabanatuan City. They have a tagline; “Zen and happiness in a cup.” This relates them as a place for relaxation and wellness to their guests. Upon entering Caffe La Tea, one would immediately notice its dim lighting unlike other cafes. According to Jerro, it’s because the owners would want the customers’ bodies to “shut off” meaning feel totally relaxed when they enter and not get distracted with heavy lighting and striking decors. 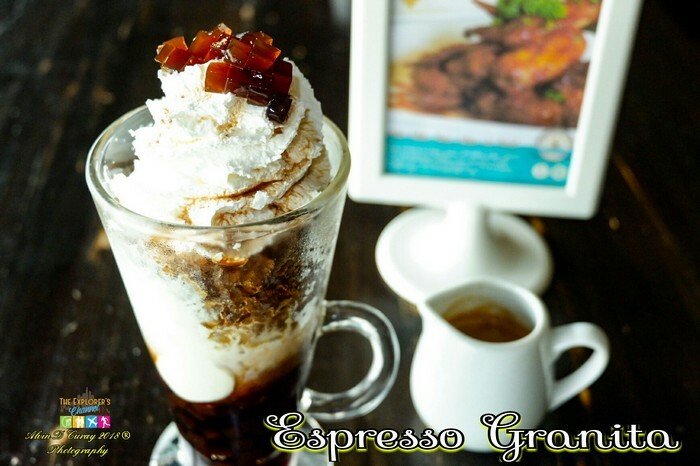 They want customers to feel comfortable and experience a positive atmosphere at the café. Nowadays, trends demand cafes to look “instagrammable” in order to become a big hit for the “social media generation” or “millenials”. This means that it should be heavy on decors, striking colors and other adornments. 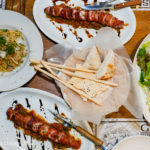 Instead, the cafe deviated from this trend since they want their customers to focus on their food, drinks and service and be known for these things and not their design. 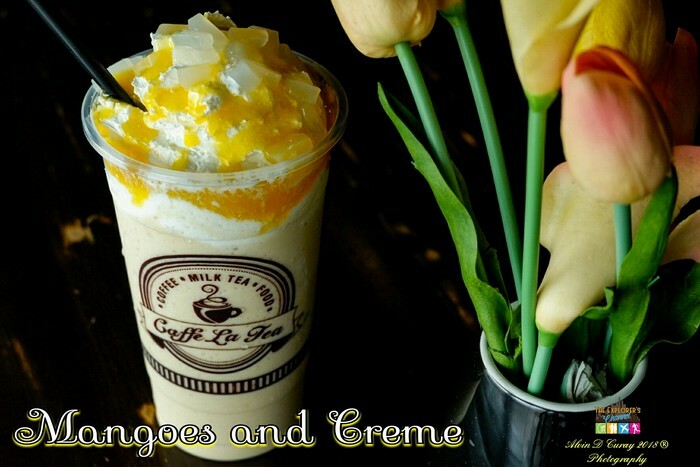 What are the best-sellers of Caffe La Tea when it comes to drinks and food? We were able to try the following and they were not short of delicious and uniqueness. 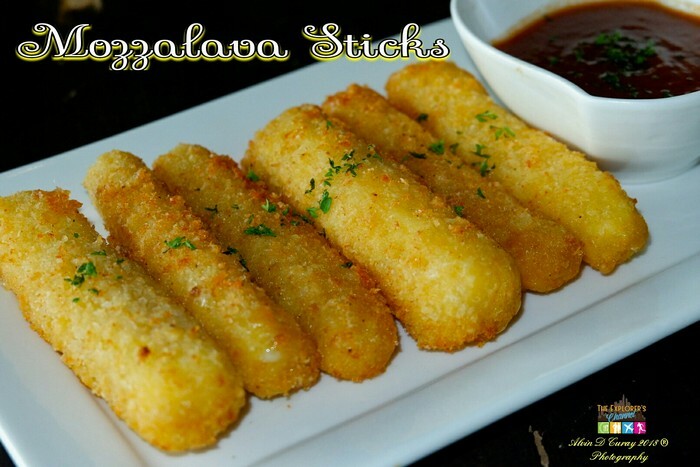 Here’s what we’ve tried on our visit which are still stuck on our palates and urges us to come back for more; Mozzalava Sticks, Wild Mushroom and Truffle Oil Pasta for appetizers. 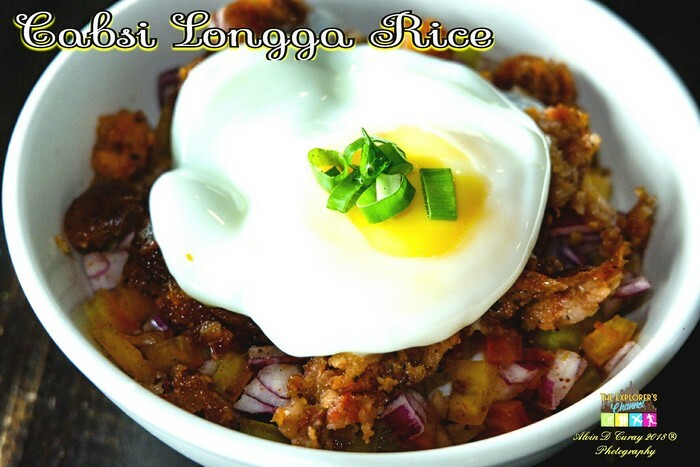 As for main courses you can order as your meal, these are the best-sellers for their customers; Cabsi Longga Rice (with native longannisa from Cabanatuan) and Salted Egg Chicken. 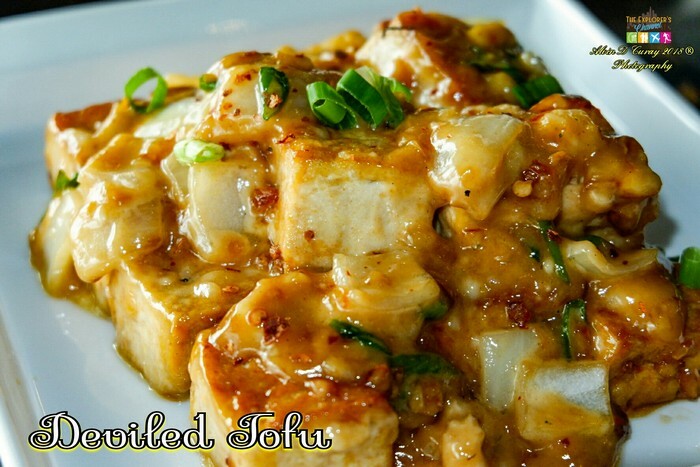 For Dessert, they highly recommend their customer favorites which are; Deviled Tofu and Espresso Granita. 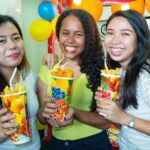 When it comes to beverages, their best-sellers are the following; Mangoes and Crème, Americano Meets Tokyo, Green Apple Fruit Tea, Classic Milk Tea, Yakult Milk Tea (Passion Fruit Flavor), Chocoholic, Honey Citron and many others. It was founded by 4 women, which means “Girl Power”! But they have male incorporators as well. Most of their products are using local ingredients. Their drinks usually have built-in add-ons, no extra charge for extras like coffee jellies, pearls, etc. 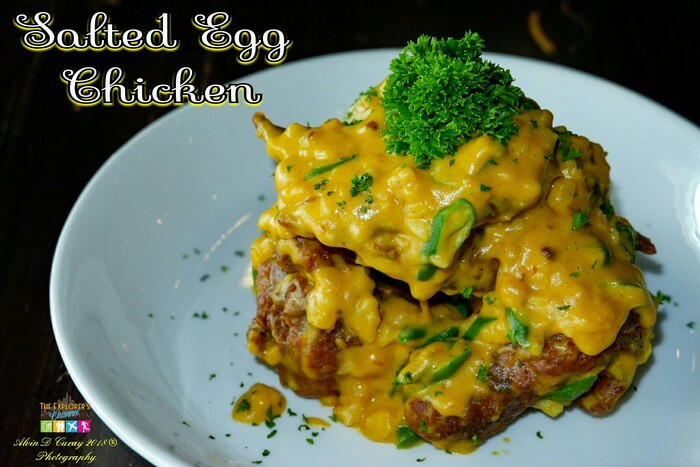 Their Cagayan de Oro branch is a franchise owned by Ella Ignacio. 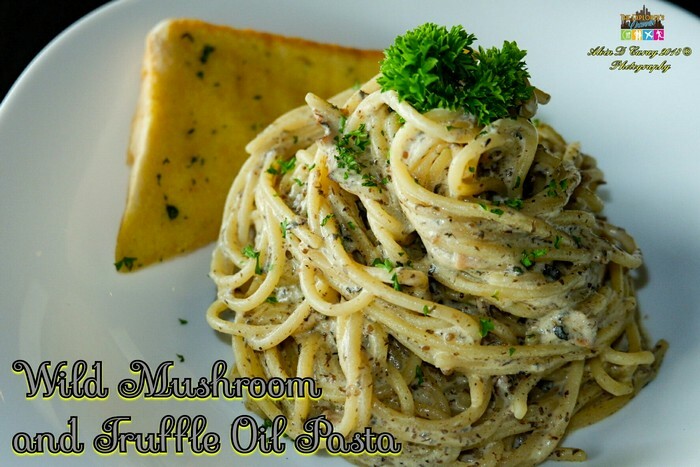 They have more than 20 food items, coffee and tea beverages on their menu. 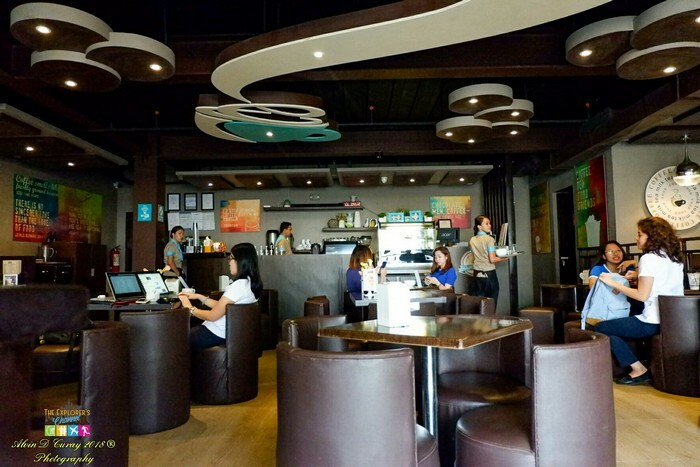 Caffe La Tea has a healthy working relationship between employees since they treat each other as friends. According to Jerro, they don’t treat their individual roles as dividers since this can cause a gap between them. Their company takes care of their staff, in turn they are motivated to take care of the customers. Their employees are truly happy since if they’re not happy inside, it will be hard for them to smile at customers. During our visit we were able to have a great conversation with Mr. Jeremiah “Jerro” Santos who is the Marketing Officer of Caffe La Tea. He is originally from Cabanatuan City but he is now based in Manila. He’s 28 years old, a cat lover and has food blogging as a hobby. He took up Information Technology at East Woods Professional College and has always been in the Advertising Industry. When asked what he loves most about his job, he replied; “Being creative.” He says that constantly formulating fresh ideas for promos, contests and other marketing strategies excite him. Meeting and dealing with new people all the time is also one of the things he likes best about his job. In addition, he is also stoked about the fact that he is part of something “Big” or something that is about to become so “Big” in the near future. Favorite Bible Verse: Ephesians 6:1 – “Children obey your parents.” He said that mistakes can be avoided if one chooses to follow parents’ advice. His favorite Caffe La Tea products are the following; Taro Custard Tango (blended drink), Perfect Matcha (Cold Drink/Frappe/Matcha/Rock, Salt & Cheese), Cabsi Longga Rice, Okinawa Salad and Nachos. 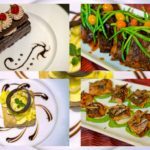 The café and restaurant aims to become a nationwide brand that is why they spread quickly in different parts of the Philippines. It also wants to offer a business opportunity to Filipinos which they would not regret. 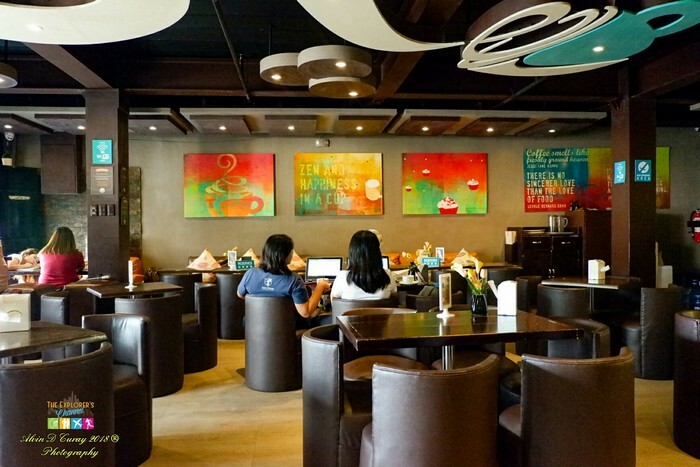 Caffe La Tea Cagayan de Oro is open from 11 am to 11 pm, Monday to Saturday and is closed on Sundays. 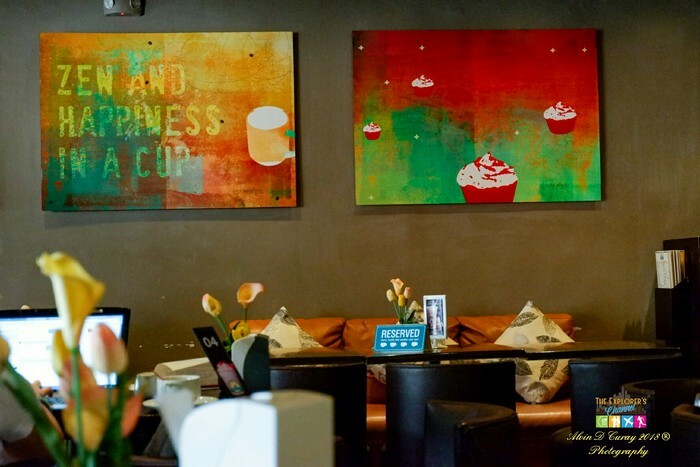 Now that you know everything there is to know about Caffe La Tea, visit them when you’re craving for delicious food, yummy drinks and looking for a great place to stay and chill with your friends.